Remember these rocking crayons? The full range is now available in Australia and New Zealand. 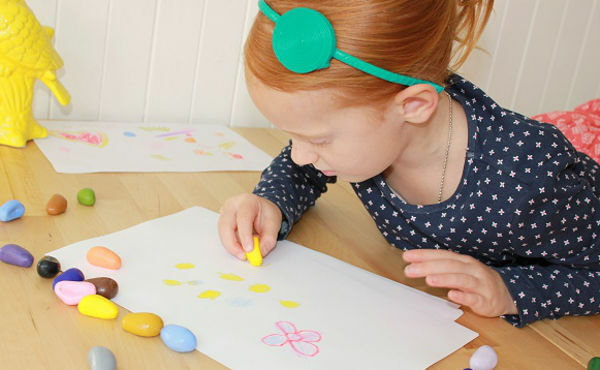 We’ve loved Crayon Rocks since their debut way back when, and we’re thrilled they’ve now launched a local Crayon Rocks website, stocking the whole range. If you’re not familiar with Crayon Rocks, they were created to teach children the correct pencil grip. They have a unique shape, which automatically places children’s fingers in the correct tripod grip. It helps to make those all-important finger muscles nice and strong, which helps when children are learning to write. 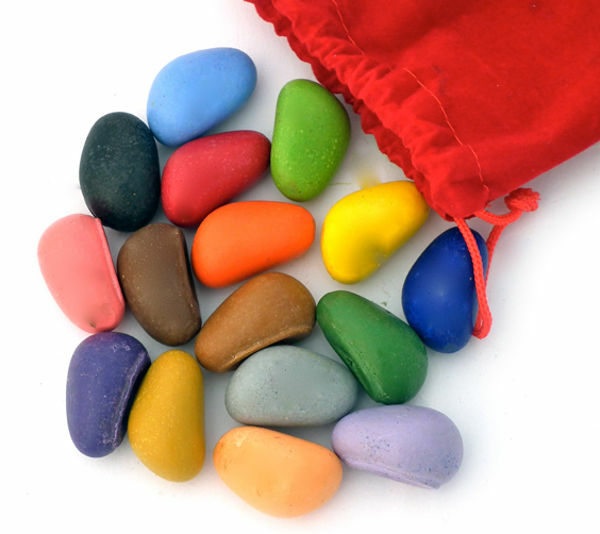 A bag of 16 Crayon Rocks in a muslin or velvet bag costs $14.95, and makes a great gift. You can also grab a starter set of eight Crayon Rocks in a bag for $8.95. A set of 64 Rocks In A Box costs $55. There’s also a list of stockists if you’re keen to hunt out Crayon Rocks for a close-up look in your corner of Australia.